The Wisconsin Supreme Court has ordered Marquette University to “immediately reinstate” a professor who was suspended after writing a blog post critical of another instructor who had told students not to question the propriety of gay marriage, a report said. “The undisputed facts show that the University breached its contract with Dr. (John) McAdams when it suspended him for engaging in activity protected by the contract’s guarantee of academic freedom,” the court wrote, according to a July 6 report by Campus Reform. 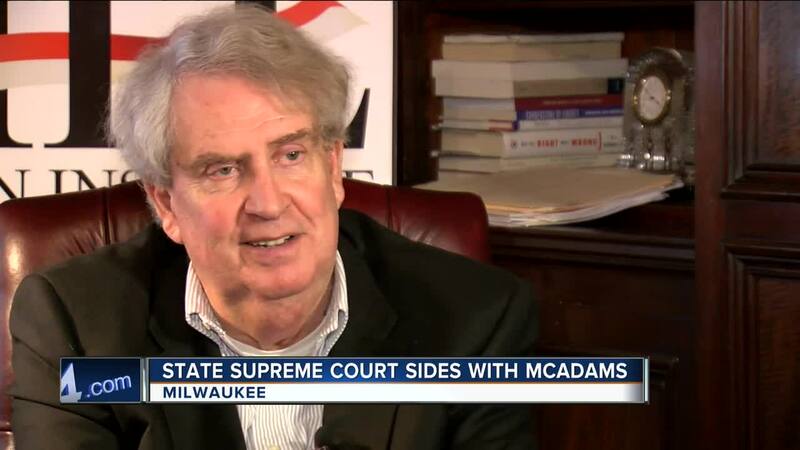 Marquette University Professor John McAdams. “Therefore, we reverse the circuit court and remand this cause with instructions to enter judgment in favor of Dr. McAdams, conduct further proceedings to determine damages (which shall include back pay), and order the University to immediately reinstate Dr. McAdams with unimpaired rank, tenure, compensation, and benefits,” the court added. In March 2016, Marquette University President Michael Lovell announced that the professor would be suspended until January 2017, and would be required to issue a public admission of “guilt” for expressing his views, the report said. The Milwaukee County Circuit Court initially ruled against McAdams, arguing that Marquette was justified in issuing the suspension. The Wisconsin Institute for Law and Liberty (WILL) challenged the ruling in 2017, taking the case to the Wisconsin Supreme Court.